Hi! I’m Diana and I write YA. Here are some basic facts about me: I live in Southern California but I grew up in Miami. I fall in love with book-crushes but am happily married. I started college at Cal State Northridge but graduated from Cal State San Marcos. I like baking but hate to cook... and......I’m a recovering ellipses-abuser! I gush over things I love, I kill plants and goldfish, I adore speaking Spanish, I’m completely addicted to reading; I'm also addicted to caffeine and refined sugar. And probably my phone. 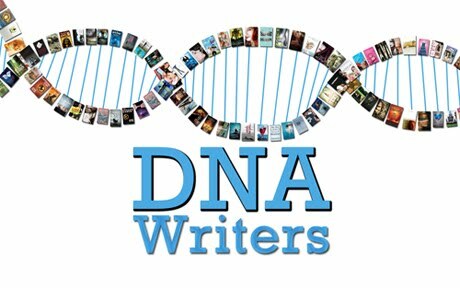 I'm so excited to be working with the other DNAwriters; be sure to check out everyone else's books and bios too! Sixteen-year-olds Julia and Angie are mastering the magic of their inheritance, but their time as Daughters of Fate is running out. They must seal their magic with the final Daughter to keep their powers, but when she turns out to be Kaitlyn, the vicious school snob, an irreversible life seal doesn’t sound so great. The lure of their magic, however, becomes impossible to resist. After the seal is complete, their destiny as the protectors of time is revealed--a destiny Kaitlyn refuses to accept. going to the beach, baking cookies and eating them warm, thunderstorms, airplane trips, bonfires, tiny-fluffy dogs, Disney anything, lurking on Twitter, swooning over books. 3. Food- Ridiculously sweetened beverages (especially coffee), bacon-pineapple pizza, orange chicken over vegetable lo mein, carne asada nachos with loads of cheese, caramel brownie sundae when the ice cream is half melted and the caramel is hot. 4. TV Shows- Most HBO miniseries, stand up comedy, documentaries, Punky Brewster (she was my hero when I was a kid! ), and I can't think of a fifth! This is so cool! I didn't know you guys were doing something like this! I'll be back for more! Stewie is on our blog. Well, might as well pack it in, our work here is done. 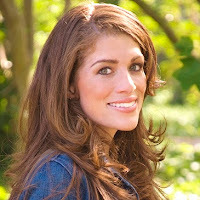 Janelle, hahaha I love so many authors I don't know how I limited it to five!! Erica, #FoobaConJace all the way!! Woot hi5!! Dana, I look forward to seeing you, and thanks!! It IS cool!